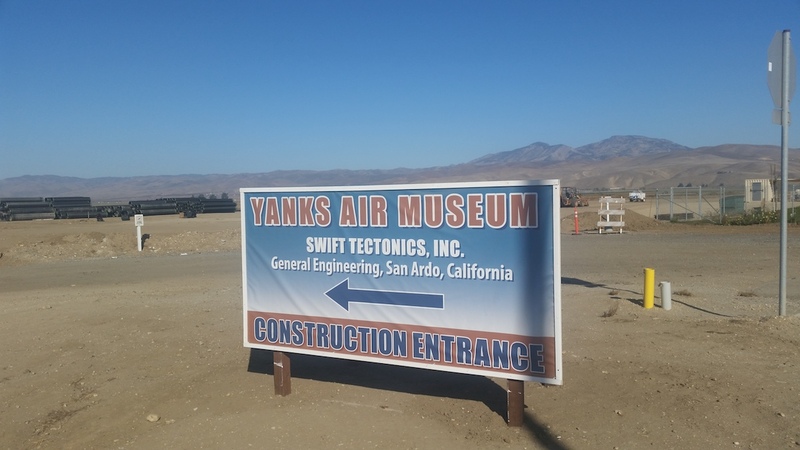 Yanks RV Resort gets its name from the planned expansion of the Yanks Air Museum in Chino, California, which is expanding from southern California to a new second location near Salinas, CA. The current collection is the largest privately owned collection of World War fighters and bombers in the world. 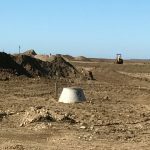 This 131 acre complex will contain the air museum, airplane hangers and landing strip, a hotel and restaurants, reception hall, education center and conference center, wine tasting, retail shopping and gas stations. Yanks RV Resort is family owned. In 1988, museum founders Charles and Judith Nichols purchased the 440-acre “Bill Hanson Ranch” located in Monterey County in the coastal zone of central California. This prime property is located on the famous and picturesque Highway 101 in the town of Greenfield. 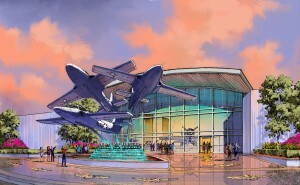 Their vision is to build a destination travel location where The Yanks Air Museum can continue to flourish. This planned project will include an expanse never before seen in the museum industry. 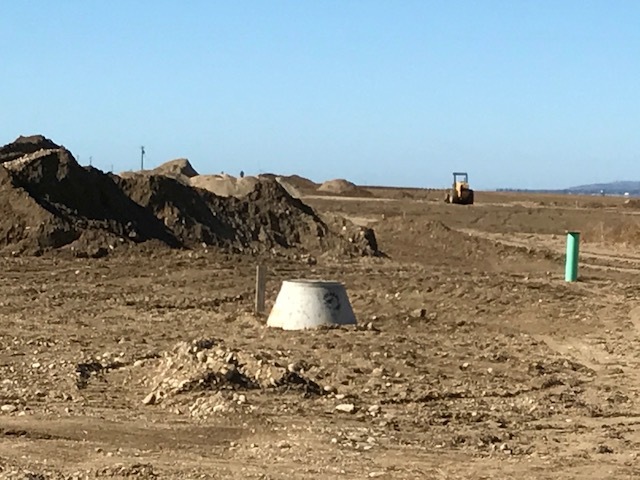 Plans are centered on the new Museum facility and the 4,250 foot runway that will support both museum flight operations as well as serve the private aviation needs of both museum visitors and local aviators. 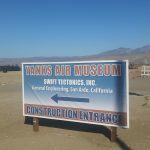 The new museum facility is not intended to replace the existing facility in Chino, but to greatly expand the opportunities. The new Yanks Air Museum facility in Greenfield will feature a world-class collection of restored aircraft that reflect the entire spectrum of American Aviation technology. This will include extensive use of graphic and multi-media systems to give the audience a taste of flying without actually leaving the ground. Yanks RV Resort is everything a full time RV or overnight traveler needs. Our RV resort amenities include a beautiful swimming pool and spa, outdoor fireplace and seating area, fitness center, store, showers, laundry, and fenced pet park with a pet wash.